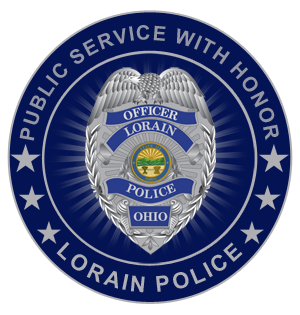 On Monday, July 11, 2016 at at approximately 2350 hours, a homicide was committed in the 2300 Block of Reeves Avenue in the city of Lorain. The victim of that homicide was 31 year old Kenneth Shinafelt During our investigation, the Lorain Police Department has identified the suspect in this homicide as 16 year old Darius Ramey. We are asking the assistance of the public in locating Ramey, who is currently at large. Officers have met with Darius Ramey’s mother and learned that he has been living on the streets since May of this year. 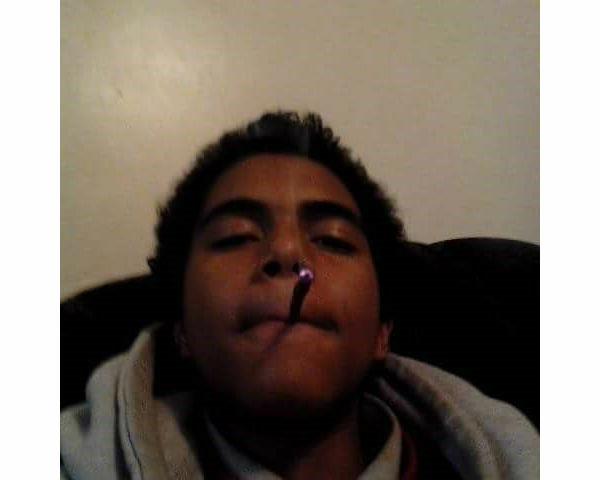 Darius Ramey is known to frequent the West Side of Lorain and to hang out in the Lorain Metropolitan Housing Authority developments of Leavitt Homes and Westview Terrace, near Leavitt Road. Darius Ramey is considered to be armed and dangerous. Darius Ramey is 16 years old. He is a black male, 6’ 1” tall, 140 lbs. Anyone with knowledge of Darius Ramey’s whereabouts is encouraged to contact the Lorain Police Department at (440) 204-2100 or the Lorain Police Detective Bureau at (440) 204-2105.